This handy key ring means that as long as your keys are with you, you will have quick and easy access to your Resuscitation Face Shield. 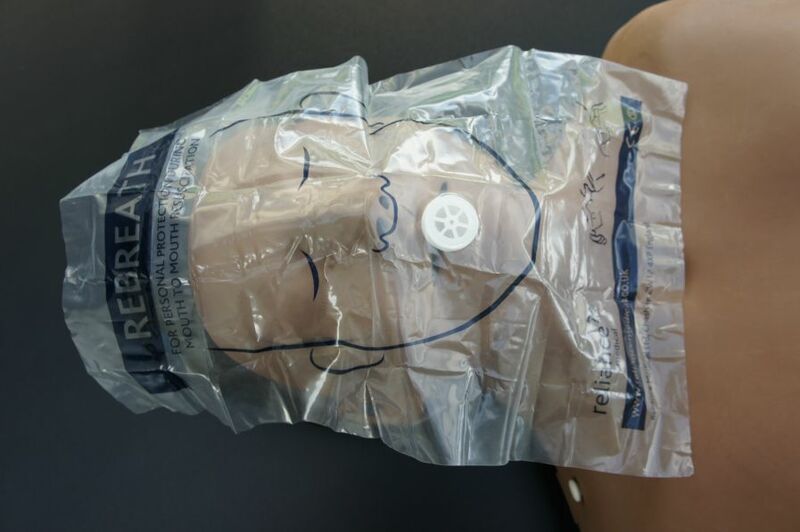 The Resuscitation Face Shield is easy to use and is designed to cover a person’s face, nose and mouth during Cardio-Pulmonary Resuscitation (CPR). The plastic, one-way valve placed over the mouth means that your rescue breaths can get to the person you are helping whilst offering you protection from any viruses and other infections that they may be carrying.